Unambitious but quite solid; Curtis does well with the material. A worthy sequel - but it's still missing that magic. For me, it's rather forgettable. 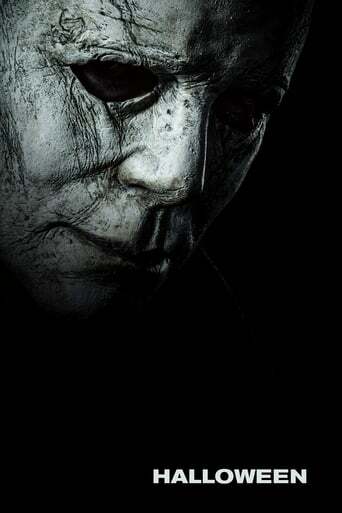 Even though I thought I wouldn't enjoy a slasher these days, the new Halloween rocks.